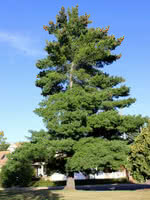 Eastern White Pine is a large pine native to eastern North America. 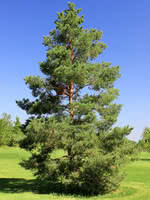 It is the provincial tree of Ontario. 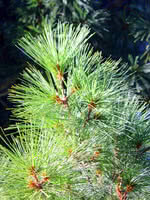 This long-lived, rapid growing giant is known for its long, flexible blue-green needles. 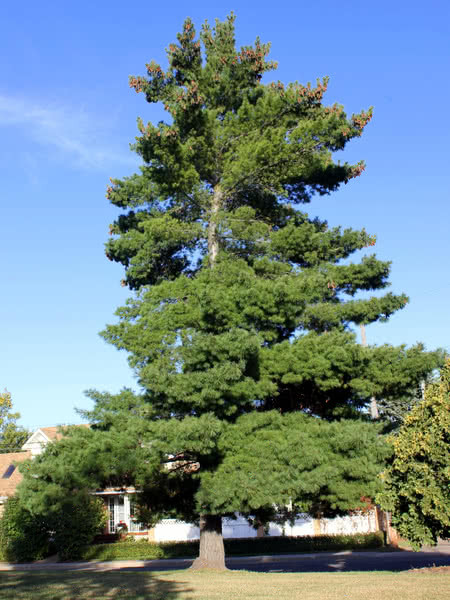 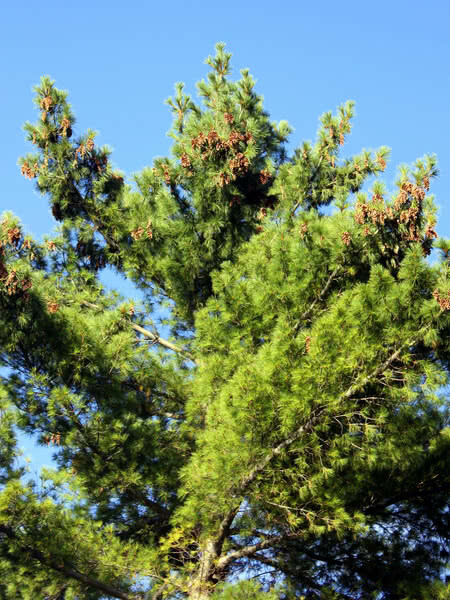 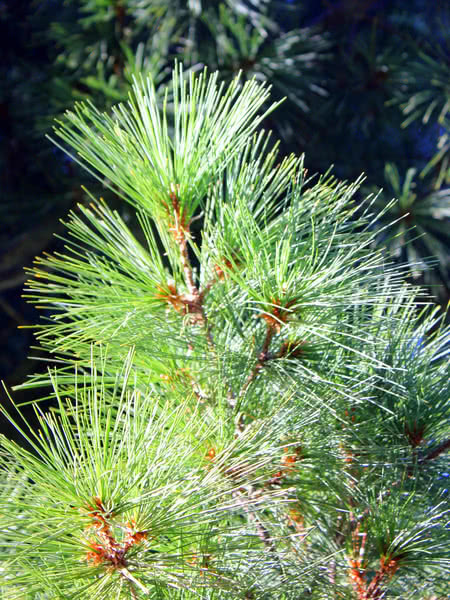 Eastern White Pine is low-maintenance and makes a beautiful ornamental tree suitable for large properties and parks.